Industry trade union thinks that number is set to grow. 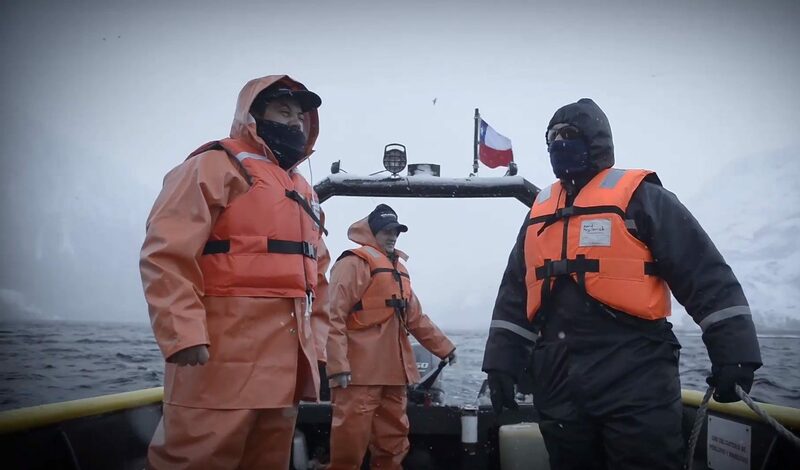 The Salmonicultores de Magallanes (the Salmon Growers Association of Magallanes) has released data that the sector in the Chilean Antartic region employed more than 5000 people in 2018, reports elpinguino. That number is set to expand as the six companies that operate in Magallanes estimate they will spend a total investment of USD 260 million, destined mainly for land projects. The investments include fish farms and processing plants. BluRiver and Multiexport are also setting up operations there. “The aquaculture industry has become one of the most important economic players in the region,” said Economy Seremi Natalia Easton.